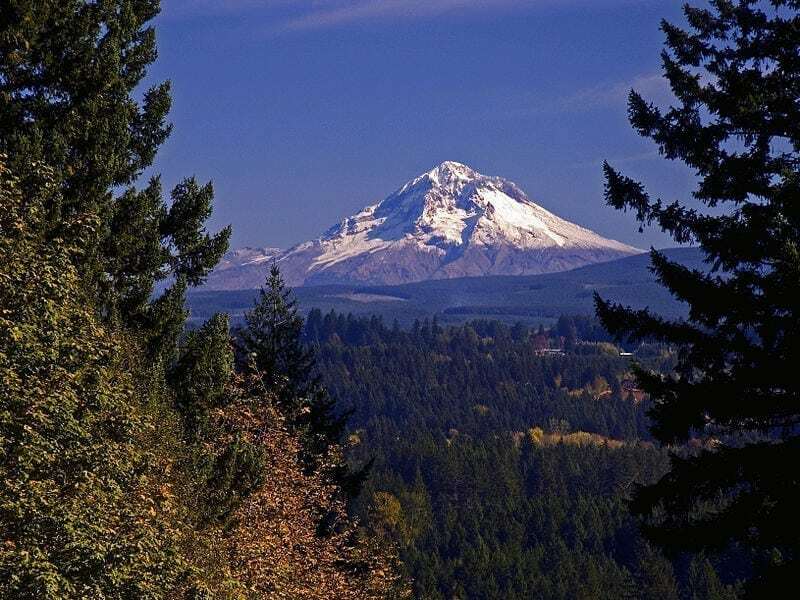 Estacada is home to hundreds of miles of hiking trails, some with connections to the Pacific Crest Trail. 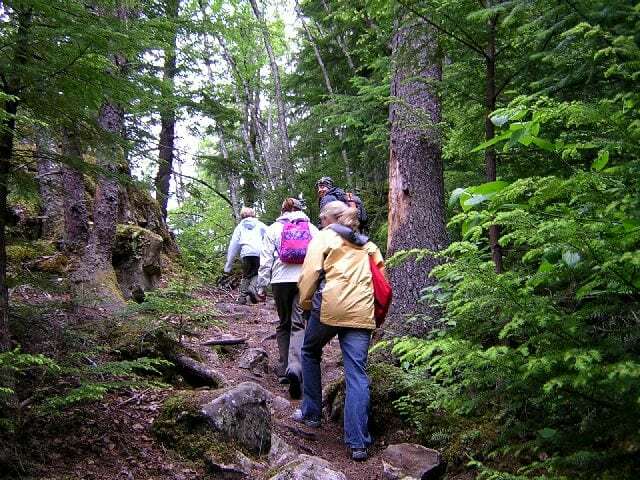 Visitors from around the world flock to see the raw nature and beauty the hiking trails located throughout the Mt. Hood National Forest bring. Create your adventure today! 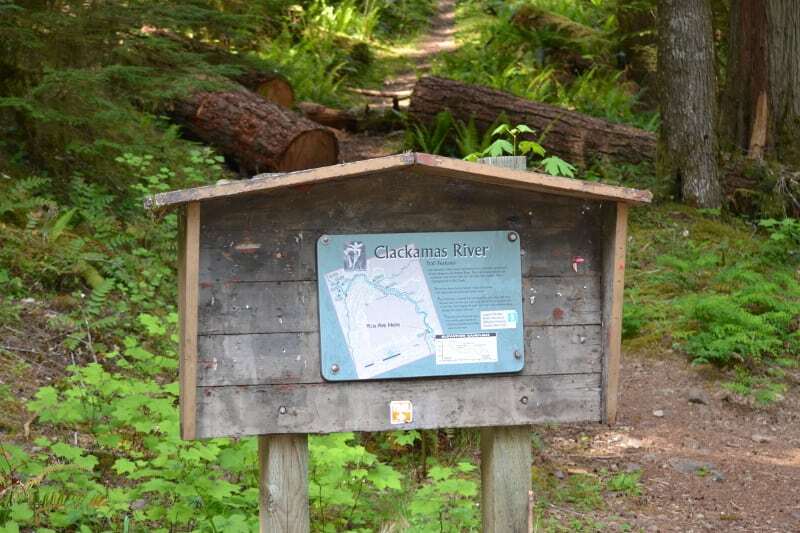 Below you will find great resources for locating hiking trails around Estacada, The Clackamas River Wilderness Area and the Mt. Hood National Forest. 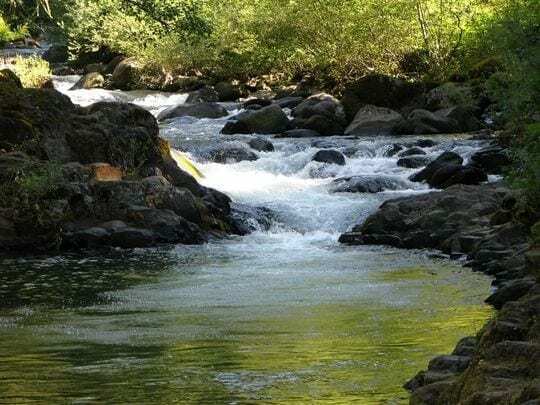 The 9,181 acre Clackamas Wilderness consists of five widely separated tracts of road-less land, scattered on either side of the Clackamas River over 50 miles east of Estacada. If you know of a hidden gem or something new, post it in the comments below! A part of the boardwalk around Trillium Lake is temporarily closed due to the need to replace a section of rotting wood. The public is still able to walk to the closure points at either end of the affected part of the boardwalk. 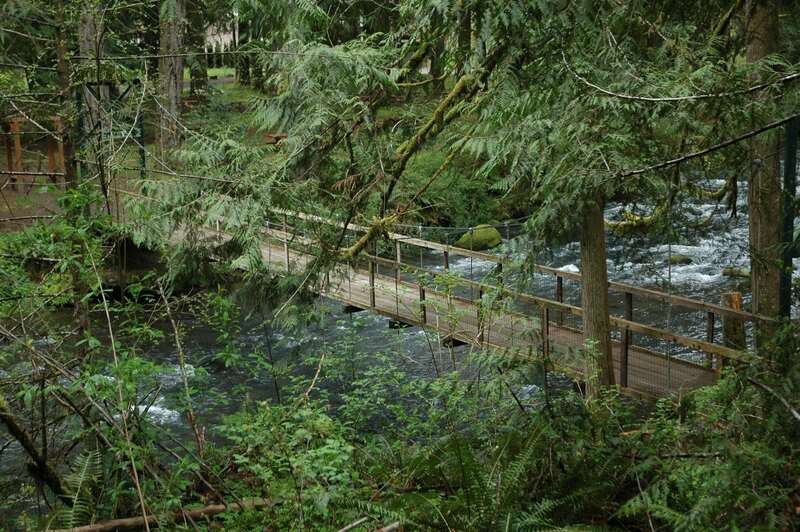 Favorite How many waterfalls have you discovered in the Clackamas River Drainage Area? How about over 100 and counting!